Light and bright, and move-in ready! 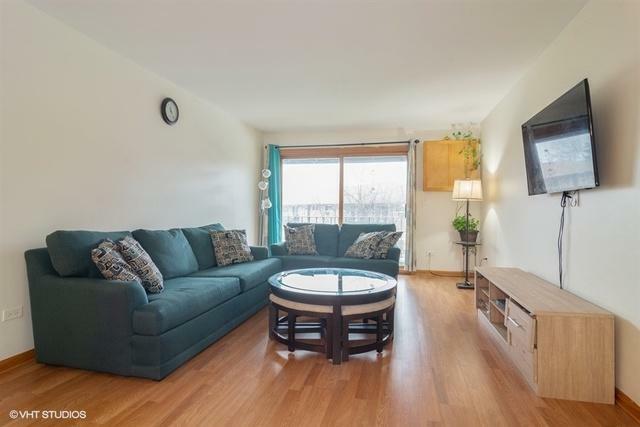 Spacious, second floor, two bedroom and 1 1/2 bath unit with large balcony overlooking the court yard. 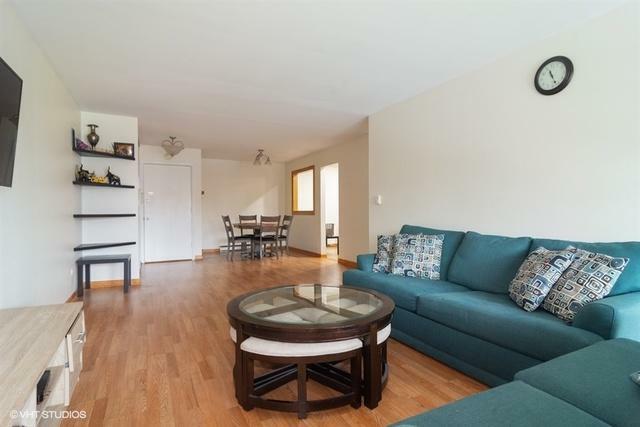 Large living/dining room with durable flooring. 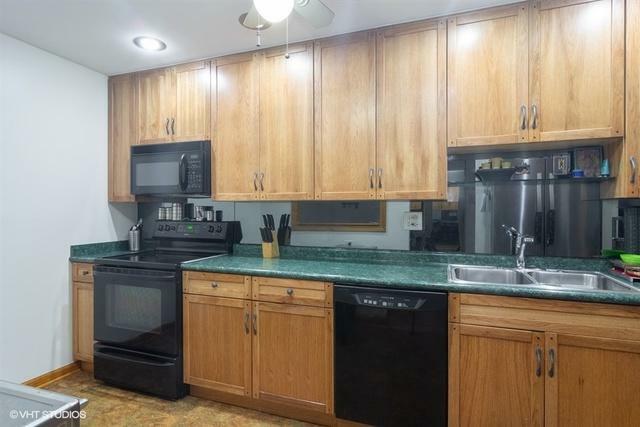 Kitchen with wall of hickory cabinets, all black appliances and plenty of counter space. Newer windows and sliding door, updated electrical panel, in-unit washer and dryer and plenty of storage. Freshly painted in neutral color. 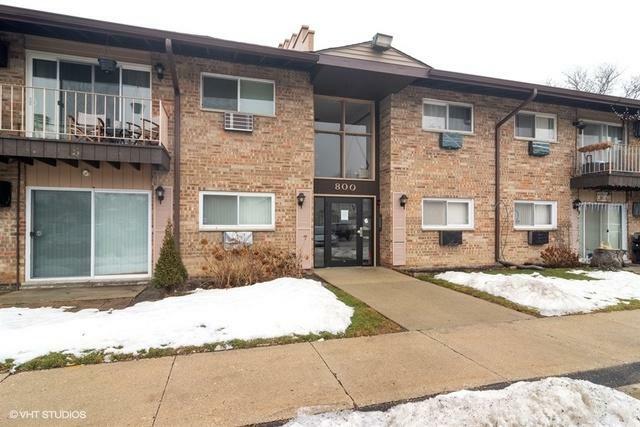 Convenient location- close to Metra station and easy access to 294. Low monthly association fees- no more snow shoveling for you, just move in and enjoy! No rentals allowed. Sold by First Gold Realty.